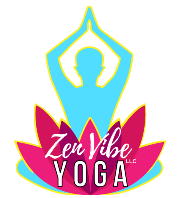 Includes travel fee within city of Gainesville & use of yoga props for session(s). Studio rental or locations directly outside Gainesville incur a $15 surcharge/session. Packages expire 3 months from time of purchase. More than 4 people in your group? Please refer to our Yoga Party options.